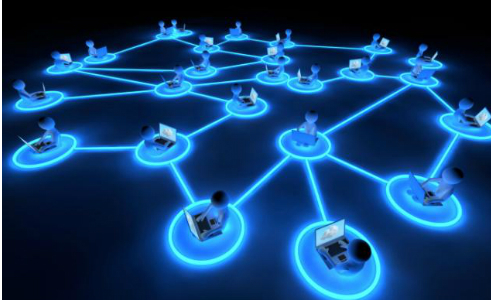 Network Management Solution | Polestar Consulting Pvt. Ltd. Many organizations are challenged with enabling their associates to be productive by providing access to company assets in a secure way across multiple devices in and out of the office. Employees expect the same experience level regardless of device, location or applications and it is this expectation that many organizations are challenged to meet let alone exceed. Polestar offers numerous solutions that enable organizations to access company assets in a secure way no matter which device, type of locations or applications. We offers numerous solutions that enable organizations to access company assets in a secure way no matter which device, type of locations or applications. Many organizations are challenged with enabling their associates to be productive by providing access to company assets in a secure way across multiple devices in and out of the office. Employees expect the same experience level regardless of device, location or applications and it is this expectation that we are challenged to meet let alone exceed.